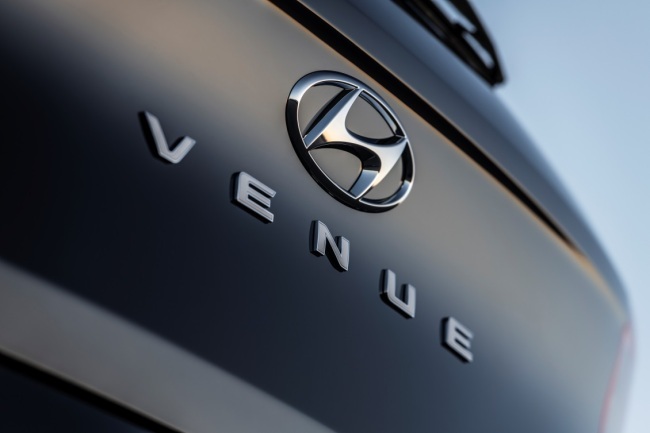 Hyundai Motor has named its first sport utility vehicle entry model, codenamed “QX,” as Venue, breaking its tradition of naming SUVs after resort cities and luxury residential areas in US. Hyundai’s existing SUVs have been named after US cities Kona, Tucson, Santa Fe and Palisade. Venue will be unveiled at New York Motor Show on April 17.